If you are wary of affecting the energy efficiency of your home when you optimize your HVAC system, these tips can help solve your problems. All Seasons Inc., one of the leading electric panel companies, discusses a few ways you can improve your cooling and heating system. You can start small by changing your dirty air filters regularly. Dust easily gathers on filters and interferes with the performance of your cooling system. It also puts your health at risk when a significant amount of dirt is stuck inside your HVAC system. You can save both time and money when you become conscious of your air filter condition. Depending on your AC unit, you can either clean the filter or replace it. Apart from changing your air filter, you should also opt for a scheduled cleaning as well. Over time, your HVAC system can accumulate damage due to the neglect of maintenance. You can prevent that from happening by hiring professionals to clean it and boost your HVAC performance at the same time. A clean HVAC system is a well-functioning machine. You should know the service life of an HVAC system and it usually lasts up to 15 years before you need a replacement. 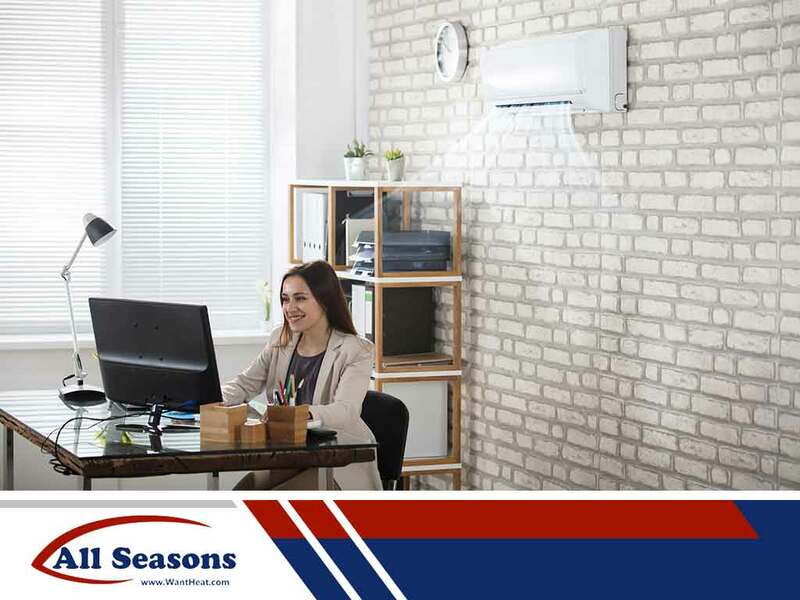 Air conditioning companies like All Seasons Inc. offer excellent products and services when you need to replace your HVAC system. This is necessary to pave the way for better and high performing equipment. An old HVAC system is more costly to maintain, and it probably isn’t as energy-efficient as a newer model. With a replacement, you’ll see why it’s the better option in terms of investment. All Seasons Inc., one of the leading furnace companies in the area, offers reliable products that would provide long lasting comfort in your home. Call us at (253) 203-6200 for more information. You can also fill out our contact form to receive a free project estimate. We serve residents in Puyallup and Tacoma, WA.